What’s Your Biggest HR Career Mistake? Here’s Mine. 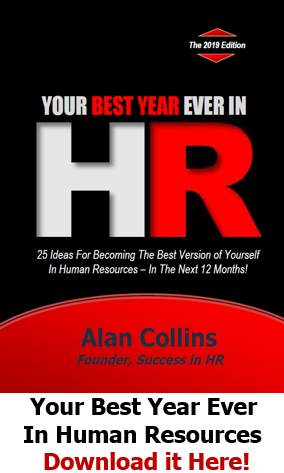 What’s your biggest HR career mistake? And how did you overcome it? In the spirit of openness and brutal honesty, here’s mine. My biggest HR career mistake was accepting a COUNTER-OFFER. Instead of taking a new position at another company, I accepted a counter-offer to stay put in my very first HR position. So, I reneged on a brand new, shiny HR job offer at a company I was excited about. And I let my old company buy me off, while I stayed put. The impact of that money disappeared after six months. And the additional opportunities never, ever materialized to my satisfaction. When I finally woke up and discovered my mistake…TWO YEARS HAD PASSED. Looking back now, I stayed in that HR job a couple of years too long. I feel like I wasted all that time. I could have spent it gaining new experiences. 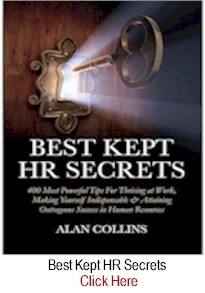 Growing my HR skills further. Expanding my circle of relationships. And better positioning my career for the future. Instead I stayed in an HR job for the money with zero promotional opportunities. I decided to finally get off my duff and change jobs. I left and joined Quaker Oats as an HR supervisor — which was the EXACT SAME JOB and COMPANY I originally rejected two years earlier. Once I joined Quaker, my work took off and I had a blast for the rest of my HR career! 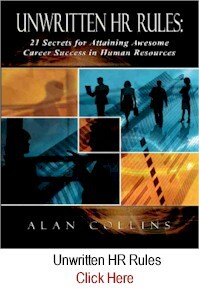 I moved through sixteen different HR generalist, specialist and leadership positions. And more importantly, I built valuable personal and professional relationships that have endured to this day. Anyway, that’s my biggest HR career mistake — accepting that counter-offer. Now decades later, it still pisses me off even thinking about it. Share your story by CLICKING HERE to add it in the comments. Let’s all learn priceless career lessons from each other. You don’t have to include your name if you don’t want to. And you can be as brief (or as lengthy) as you’d like. A few concise sentences will do. 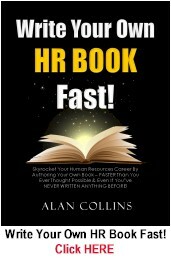 What was your biggest HR career mistake? How did you overcome it? Or what lesson did you learn? Again, let’s learn from each other. That’s what Success in HR is for. 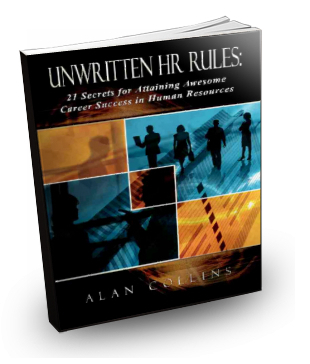 Want to avoid HR career mistakes and move your career in HR forward faster, check out: UNWRITTEN HR RULES: 21 Secrets For Attaining Awesome Career Success in Human Resources. 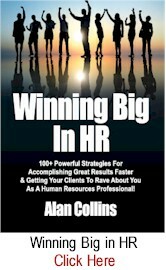 About the author: Alan Collins is Founder of Success in HR, Inc. and the author of a variety of best selling books for HR professionals including UNWRITTEN HR RULES. He was formerly Vice President – Human Resources at PepsiCo where he led HR initiatives for their Quaker Oats, Gatorade and Tropicana businesses. 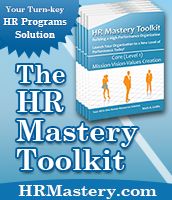 My biggest HR mistake was accepting the wrong offer simply because I believed in the organization’s mission. I knew this was a mistake when my first day with the organization my title was changed from Director of HR to HR Administrator. It was a bad fit all-around, we parted ways a year later. 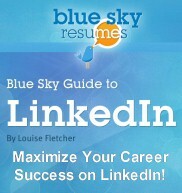 Lesson learned, interview prospective employers better to ensure we are a fit for success. “Fit” is crucial. And goes both ways. Thank you for kicking us off with your share. My biggest mistake? Not reading the subtle signs that there was trouble in paradise. I thought I was on a promotion path — I was told I was on the top right corner of the 9-block. Then my sponsor left the group and a new “leader” came in who wanted to make a name for herself. She brought in extra layers, and I was quickly training people on the most important aspects of my job, left with the crap work nobody else wanted to do — the crap work that wasn’t strategic and didn’t let my talent and skills shine. What I should have caught was how that change moved me from top right to dead middle, a change that stayed with me until I left that company. Development plan reviews where my manager told me that I should look at salary growth instead of career growth. Sideline chats with HR for HR where I was told that my 360 evaluations didn’t really matter if I didn’t have a sponsor. Interview follow-up where the feedback didn’t match the conversation, but it was clear an offline conversation had tanked my chances at moving forward. I’ve become much more politically savvy, and far more jaded. You’re only a rising star if leadership agrees and politics matter more than skill. Klint, this is an awesome share! 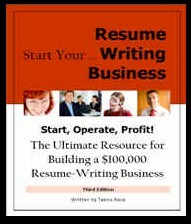 Having sponsors and reading subtle signs are certainly absolute career essentials. Few, if any, make it in HR without them. Thanks again for sharing your story and this priceless lesson. My biggest HR career mistake was not getting my degree sooner. 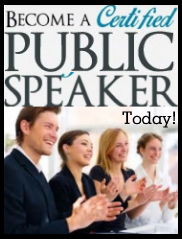 I worked for a fortune 500 company early in my career that regularly promoted from within. While I had an Associate’s degree, I knew that I would eventually have to go further. I became comfortable because I was being promoted and went through all of the “supportive” HR positions, HR Assistant, HR Coordinator, HR Recruiter. I was successful in each role. 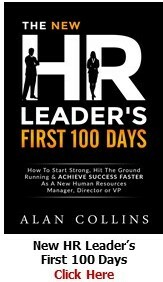 Fast forward to my next opportunity (and next company) where I took on HR Manager responsibilities (temporarily). At this point I was 8 years into my career. I worked in that job for 2 years. When the company decided it wanted to permanently fill the role, I was told to interview for it which I did. The final decision was made to hire an outside candidate because they had their Bachelor’s Degree and was working on their Master’s. Well you could have pushed me over with a feather! I was good enough and had enough experience to do the job but I didn’t have the educational credentials to get the job. Maybe I’m dating myself and things are a bit different today but I don’t think so. Anyway, it lit a fire under me. I not only completed my Bachelor’s but continued to get my Master’s and every HR certification I could get. Now What? I have since encouraged other friends and colleagues of mine to get that education. It is never too late. Experience counts for something but the Education will solidify it. Plus once you earn that piece of paper, it can’t be taken away. Your experience just goes to show the importance of having the right educational credentials and HR certifications. They cannot replace experience and a track record of performance, but they will definitely help open doors that may be closed otherwise. Great lesson for us all. 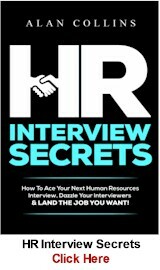 My biggest HR mistake was constantly refusing to to attend interviews for a higher HR role just because it was in another location. I wasn’t willing to relocate and used my family as an excuse. This had made me remain in one position for a long time and having my other colleagues move ahead of me. Now I am ready to move and it looks like opportunities are absolutely unlimited. Thanks Chinwem! Sometimes there are good and valid reasons (family, etc) for being geographically limited. Life happens! 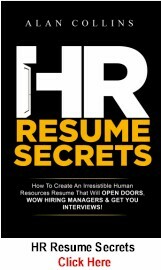 However, you’re right, even if you can open up your mobility just a little bit, it’s amazing what kinds of HR opportunities will present themselves. Thanks for weighing in with your experience. My mistake – leaving a good job in hopes of finding a better HR position at another company. 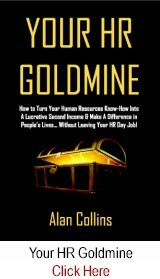 A few years ago, I changed HR jobs because I wanted more of a challenge and responsibilities. Within 2 weeks at the new job I knew that I had made a huge mistake. I was VERY unhappy and there was a large accounting aspect to the job, which wasn’t clearly explained to me during the interview process. 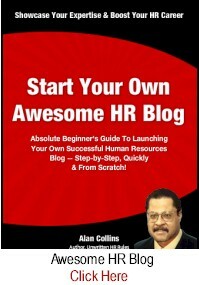 It took my away from doing true HR work – about 24 hours every 2 week. (I know now to ask more questions about job duties). I was miserable, I wasn’t sleeping and I cried a lot. It was impacting my life at home as well. I was angry and frustrated and took it out on my family. My position had been filled from within at my previous job, so I couldn’t go back. I had stopped in to see my previous employer and she knew I wasn’t happy, but my job was filled. I stayed for about 8 months and finally quit my job. I was much happier. I got a call from my previous employer about 4 months later and she said my job was available (due to restructuring) and asked if I wanted to come back. I agreed and couldn’t be happier. No more stress in my life. My position has expanded and I am happy to say it is a good balance and fit for me. It is a family-owned business and I am not leaving this company. They treat me really well and I am respected here. Amber, glad everything worked out well and that you’re happier. That’s most important. Every “new and challenging opportunity” isn’t as it’s advertised — and may not even be worth it — and your story illustrates this well. Thanks so much for the awesome share! Accepting a counter offer is often a mistake in any type of job. I was offered a counter offer once but I felt like “Did I need to tell them I was leaving to receive a rise?”. I said no and left…I’m still proud of that choice! My biggest mistake was thinking that Knowledge is the main thing to become a a successful HR and i neglected the salary package. For 3 years of my initial work experience worked for less salary when my commitments towards my family started i was looking for more salary package but unfortunately no one gave the good package what i was worth for. All the interviewers said your good with HR knowledge but we can give hike only this much we are sorry. at last i have realised that salary and the knowledge both plays a imp role. Even i lost a good offer because of lower basic salary that made me feel very low mentally. Great point, Sandeep. While experience and knowledge are valuable, you can’t spend them. You’ve got to be comfortable with the “money thing” otherwise it’ll bug you. Thanks.